Looking for some Free Learning Worksheets for your preschool little children? Look no further since we have printable learning worksheets in this page specially created for your kids! They will benefit the most from the free printable worksheets as they will be able to learn new things and sharpen their skills. Check out the worksheets in the following list. 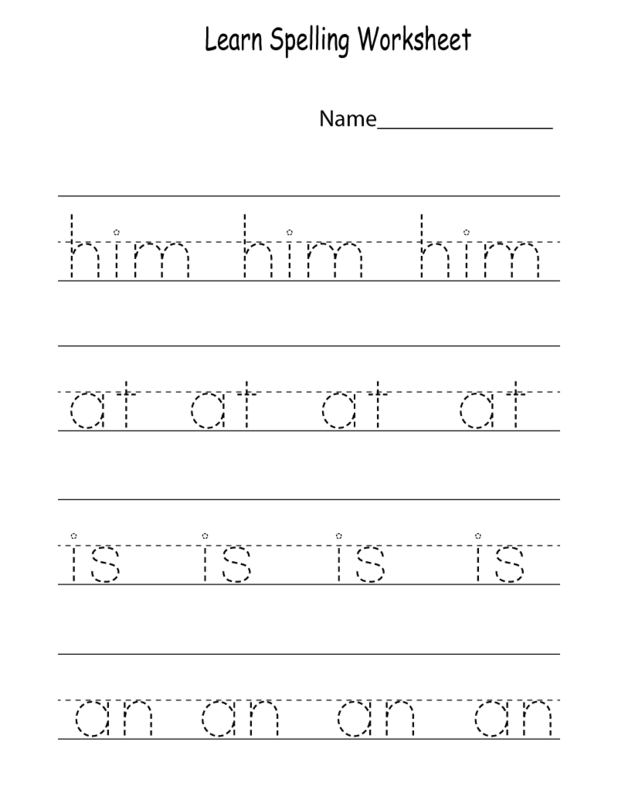 Click on the image to download and print the worksheets. 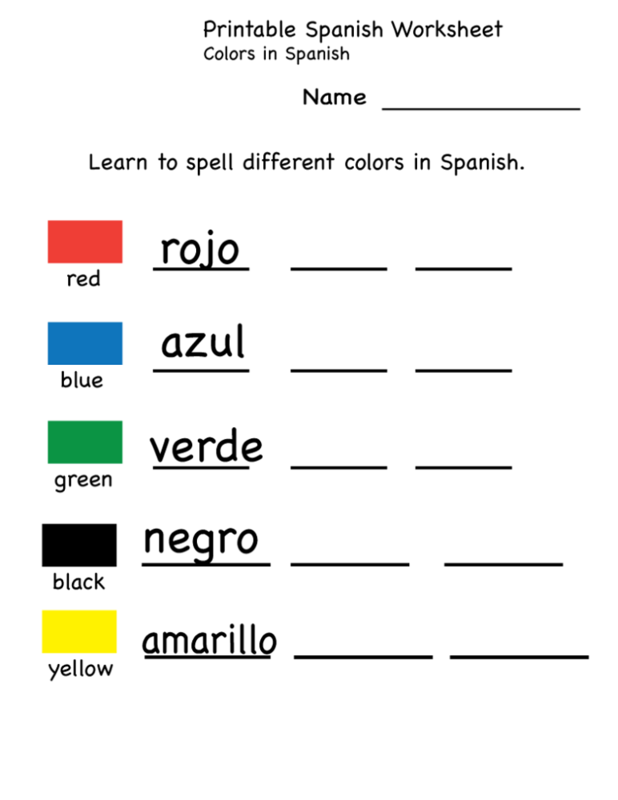 Our Free Learning Worksheets complement the preschool curriculum and program. These printable preschool kindergarten worksheets help younger kids learn their letters, numbers, shapes, colors and other basic skills. These free printable worksheets are designed to reinforce the online material and can be printed and completed anytime. Find educational worksheets on all subjects for your kids here! Make your lesson planning easier with our range of free worksheets for kids. 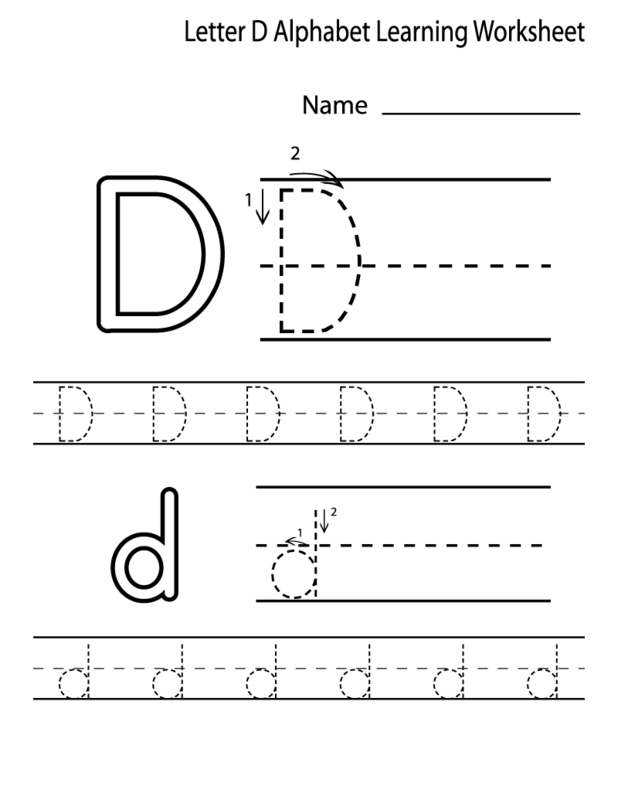 Be it tracing or matching worksheets, for the little ones, everything is perfect for learning. 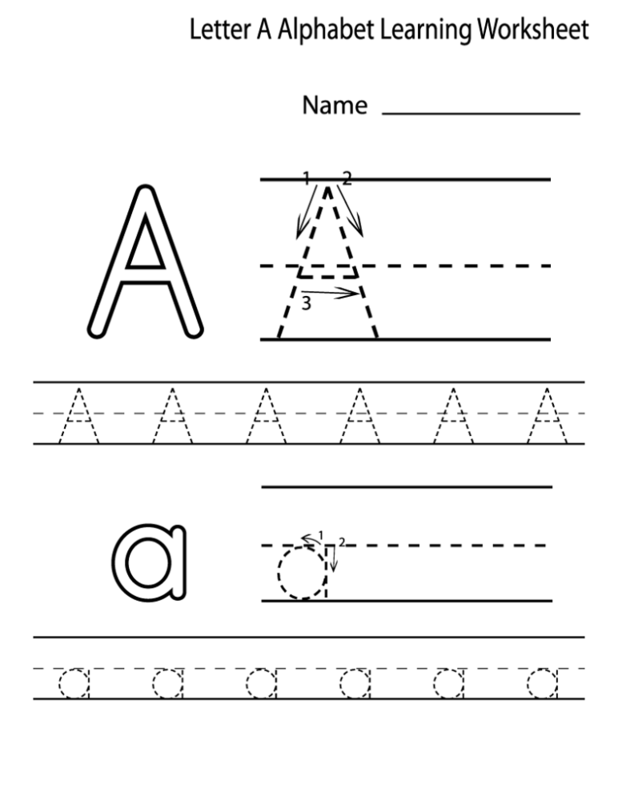 These are free printable preschool and kindergarten worksheets for early childhood development. Come and have fun with these preschool and kindergarten printable activities to learn. Use these free worksheets to learn letters, sounds, words, numbers, colors, shapes and other preschool and kindergarten skills. Every time you are looking for a quick printable to go with your theme or classroom environment, just visit this site and find lots of educative worksheets!